Often, poor plant performance is blamed on ore types being too soft, hard, or low-grade. 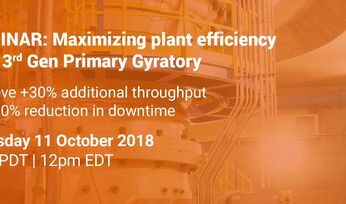 However, it is rare that we take a step back and question if this is really the case or if other factors are at play, such as inefficiencies in the plant. Optimizing these areas can have significant effects on processing stability and profitability. Beginning with SmartTag™, a product that tracks ore from the mine to the plant, you can gain more insight for corrective action. 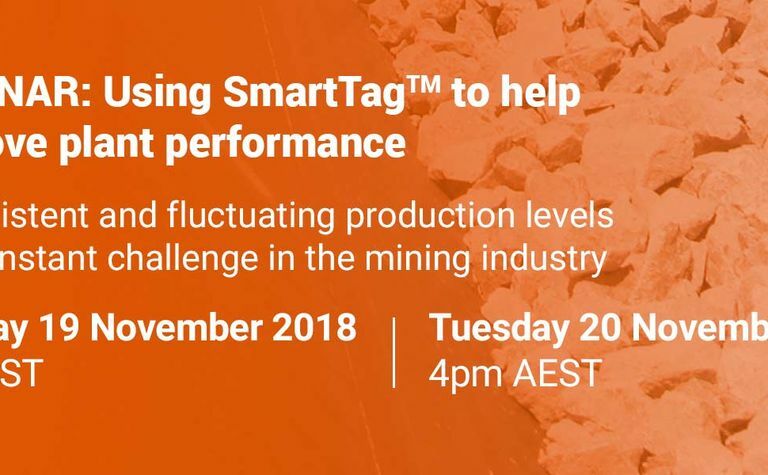 For some of the largest mine sites worldwide, the continuous use of SmartTag™ has resulted in improved reconciliation and blending, reduced dilution and ore loss as well as overall optimization of plant operations. 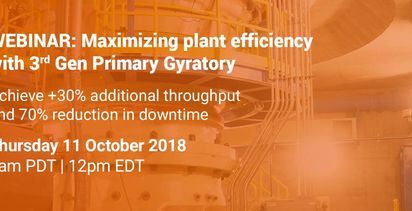 Join our Metso expert Michael Wortley, Global Manager for Metso PRO Sensor Products to learn how you can improve overall plant performance. 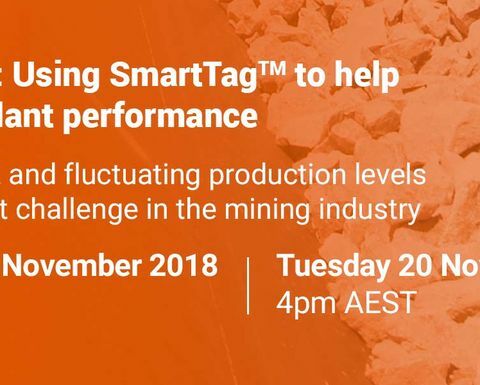 This webinar will focus on SmartTag™ technology, a variety of case studies and Metso's Process Optimization solutions. Michael Wortley is the Global Manager for PRO OTS and Sensors. His role involves managing the range of PRO's ore tracking systems as well as developing and refining new systems and services for the mining industry including SmartTag™, SmartEar™ and GeoMetso. Michael completed his undergraduate degree in Electrical Engineering (Honours I) at the University of Queensland. His majors included signal and image processing control and a minor in mechatronics. Jason Nelson is the global Director of Marketing for Metso's Services Business Area which is focused on aftermarket services, such as spare parts, engineered solutions and long-term Life Cycle Services contracts. He is responsible for the development and planning of the services marketing and communications strategy and activities for both the mining and aggregates industries. Jason holds a Bachelor's of Science degree (BSc) from Concordia University and an MBA from the John Molson school of Business in Montreal, Canada.